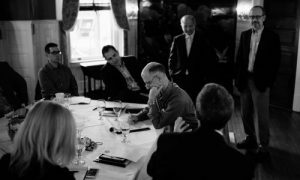 The American Academy for Strategic Education (AASE) is a Washington, DC-based non-profit organization dedicated to educating a rising generation of strategic thinkers in the United States and improving strategic thought about contemporary US national security policy. 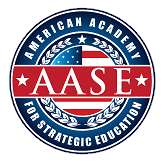 Founded in 2012, AASE offers executive education-style national security courses and convenes dialogues that connect US-based strategists with counterparts from allied countries. 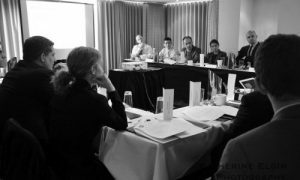 AASE’s flagship Net Assessment and Competitive Strategy course has been conducted for nine cohorts of students in Washington, DC and included officers from each of the military service branches, Congressional staffers, civilian defense and intelligence analysts, and scholars from leading think tanks and academic programs. 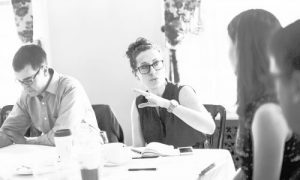 AASE also supports original research on topics related to US national security policy.